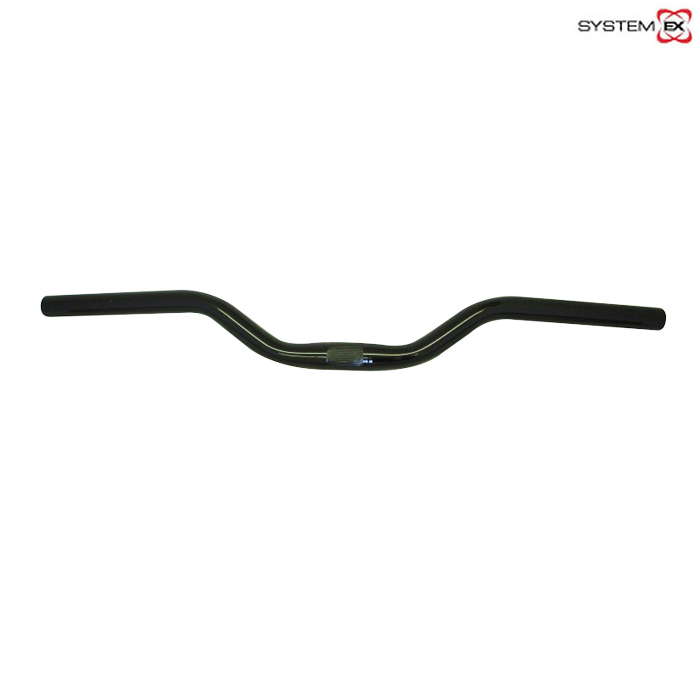 High quality 6061 Aluminium riser bar suitable for MTB/Hybrid/fixie use. Hi, Could You Tell Me If This Handlebar Will Fit A Brompton Stem? You'll need to change your cables but otherwise this handlebar will fit onto a Brompton stem without any issues. What Is The Weight Of These Handlebars?